Patrick David Clark is a composer & conductor. Patrick holds his Bachelor’s degree in composition from UMC and earned his Master’s degree from the University of Arizona & his DMA in composition from the Shepherd School of Music, Rice University. Many of Patrick’s compositions, ensemble & orchestral works can be heard at http://soundcloud.com/patrick-david-clark. Rene has been director of the handbell choir since January of 1990 and has been ringing with the group since 1977. Rene is “one of our own” and represents the fifth generation of her family here at Central. She has always been very involved in various activities. After directing Vacation Bible School since 2003, she became Central’s first Young Youth Director in 2008. She appreciates the relationships she is building and the opportunity to help a child learn more about God. 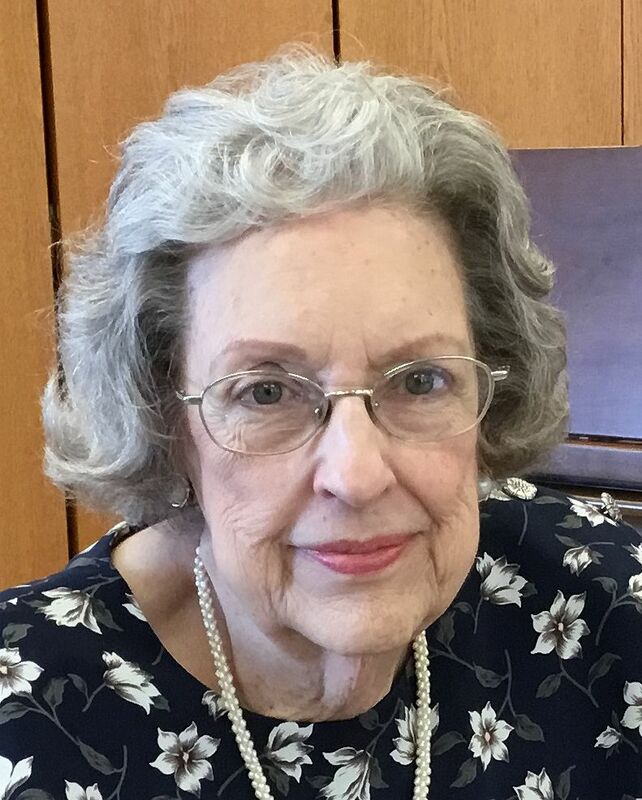 Shirley served as organist at First Christian Church, Jefferson City, from 1959 to 1975 and was an organ student of Lawrence P. Schreiber and the late Carl E. Burkel. 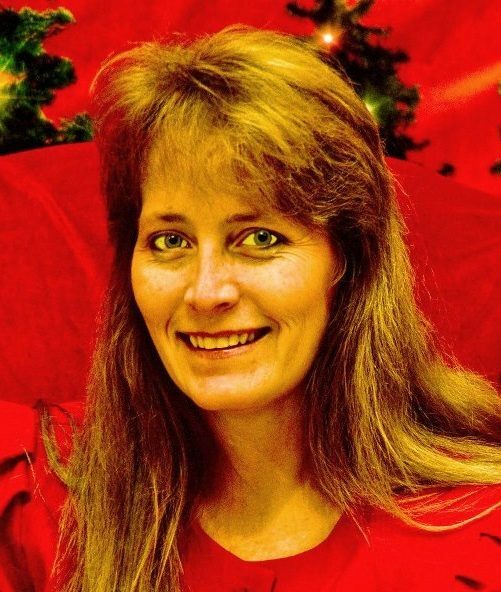 She then came to Central Church in 1975, joined the choir and later became choir accompanist. In 1986 she became assistant organist and upon the death of Carl Burkel in 1995, became the full time organist. Shirley is a member and past officer of the Central Missouri Chapter of the American Guild of Organists and was a member and officer of the past Jefferson City Music Society. She has attended many organ workshops for continuing education. She feels it is an honor to serve Central Church and she considers being an organist a ministry to enhance the worship service and serve the Lord. Michelle came to Central Church in the summer of 2000 bringing 9 years of prior church secretarial experience. She has always viewed her work in the church office as ministry and feels blessed to be serving at Central. She holds a B.S. in Graphic Arts from the University of Central Missouri. Michelle and her husband, Doug, have 2 children and 2 grandchildren. She enjoys time spent with family, playing with grandchildren, participating in women’s Bible studies, and drinking lots of strong coffee! One of her favorite scripture passages is the “By Faith” chapter taken from Hebrews 11.